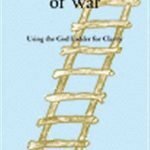 A Mystic’s View of War: Using the God Ladder for Clarity is a brilliant excursion into advanced states of consciousness. 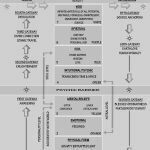 Using the God Ladder, Dr. Reno shows how each of the seven levels of reality reconfigure your identity, world view and values. Enlightened awareness and wisdom takes into account all seven levels. War triggers everyone’s disowned shadow, wounds and illusions. Spiritual initiates often get lost in crown chakra abstraction and spiritual escapism. You’ll learn to use the God Ladder like a chiropractic adjustment for your soul to stay in God alignment. The God Ladder is a lifetime tool, providing clarity, self knowledge and a reality check. 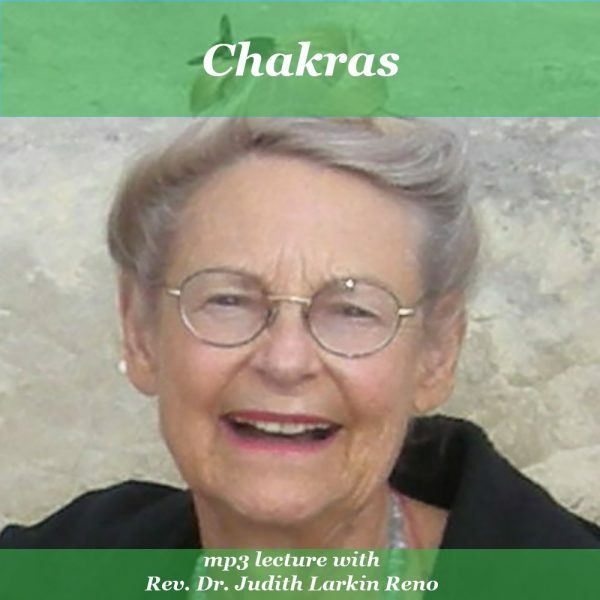 by Judith Larkin Reno, Ph.D.
A brilliant excursion into advanced states of consciousness. Political upheaval, personal conflicts and war can trigger raw, turbulent shadow emotions of fear, anger and sadness. It’s important to resolve emotions as they arise so they don’t build up to overwhelm you. 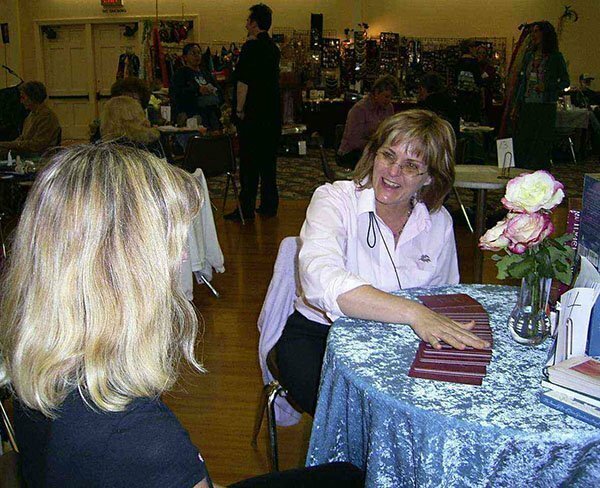 You’ll learn how to use self-interview and self-witnessing to balance yourself. 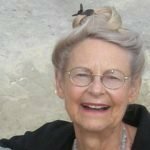 Dr. Reno identifies spiritual confusion related to war, speaking directly to questions spiritual seekers most often ask. 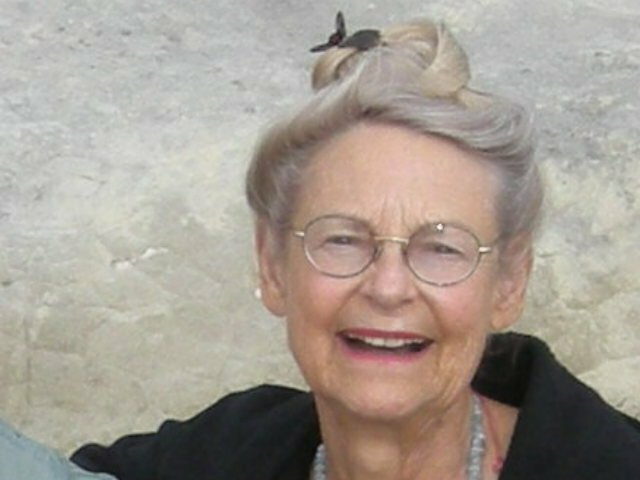 She confronts powerful issues including: false spirituality, identity confusion, chakra reversal, boundary confusion, entitlement fog, spiritual addiction, spiritual codependency, spiritual escapism, disowned shadow, guilt triggers, and spiritual immaturity. 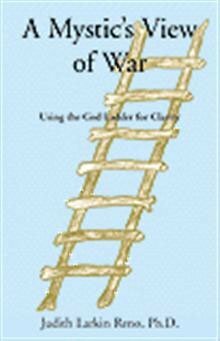 A Mystic’s View of War: Using the God Ladder for Clarity helps you make sense of conflicting inner voices, polarization, and the excessive energy charge that war brings. 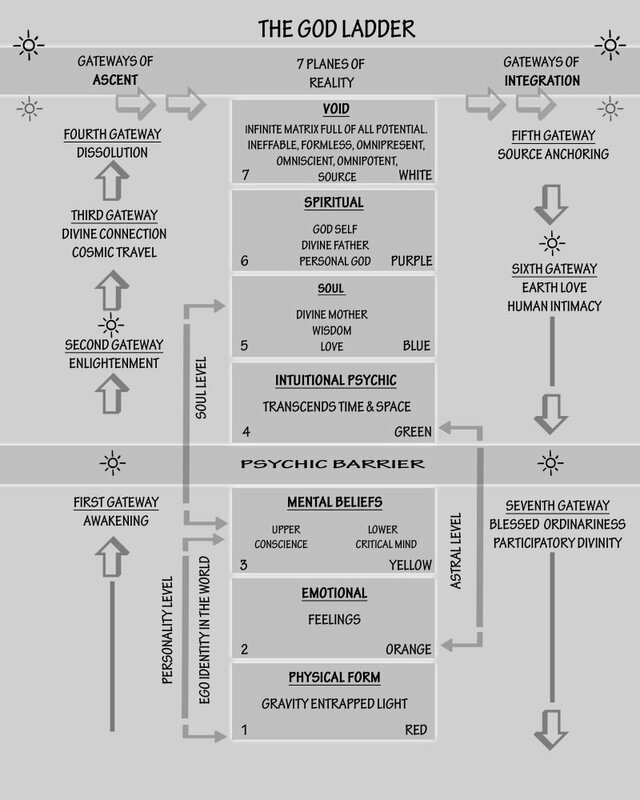 The God Ladder provides a lifetime map of consciousness to guide you through the initiations of advanced spirituality. As external challenges and internal, personal wars arise, you will find A Mystic’s View of War is a lifetime spiritual companion. Especially useful for coaches, counselors and therapists who work with addiction, abuse, trauma, and family disfunction.